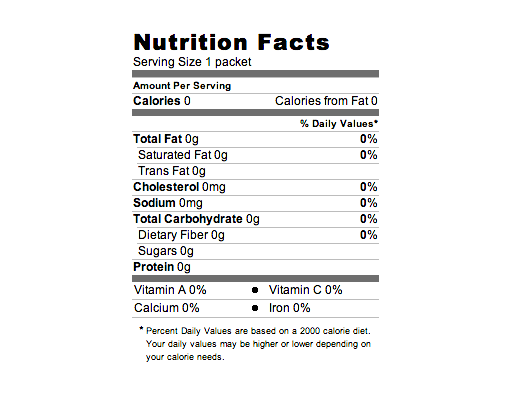 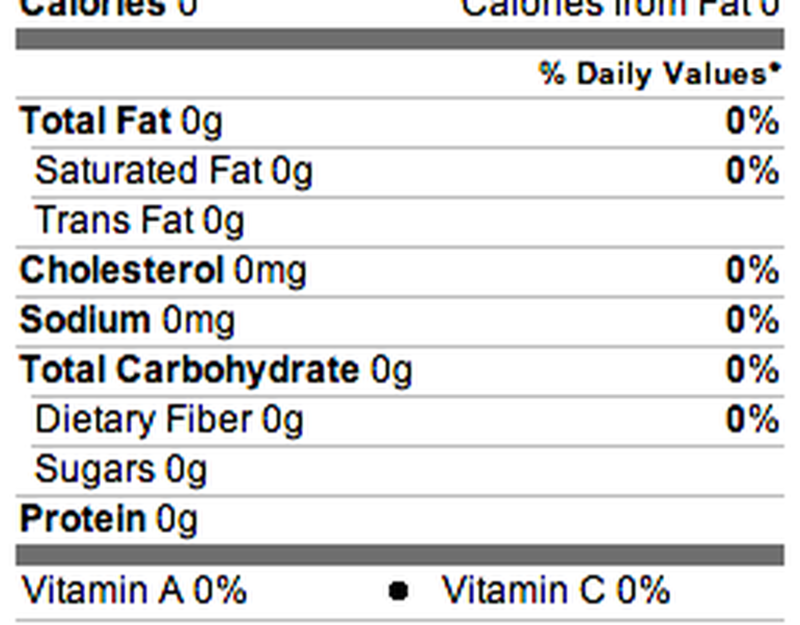 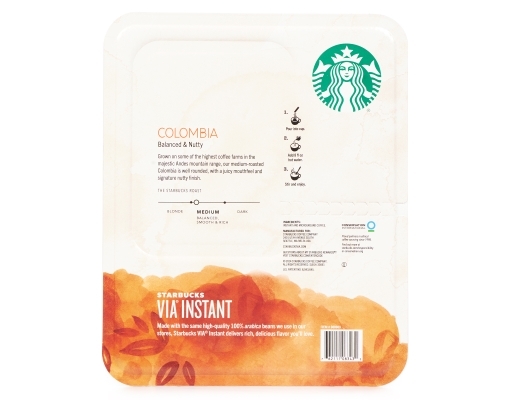 Just tear open a packet of Starbucks VIA Ready Brew, add hot water, wait 10 seconds, and stir. 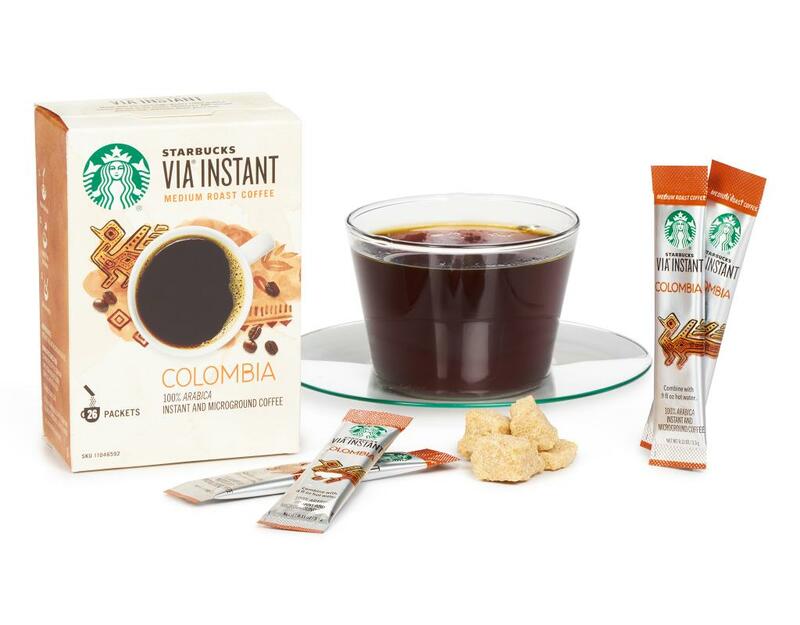 Then enjoy the rich, smooth taste of 100% arabica coffee. 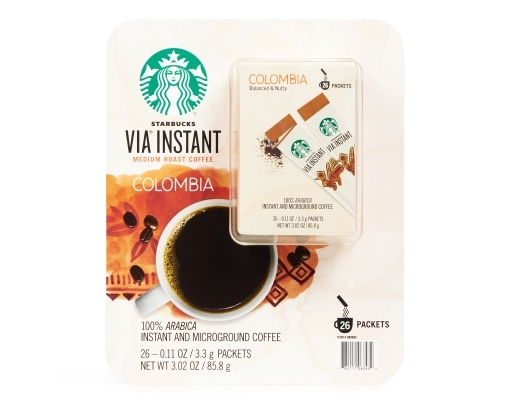 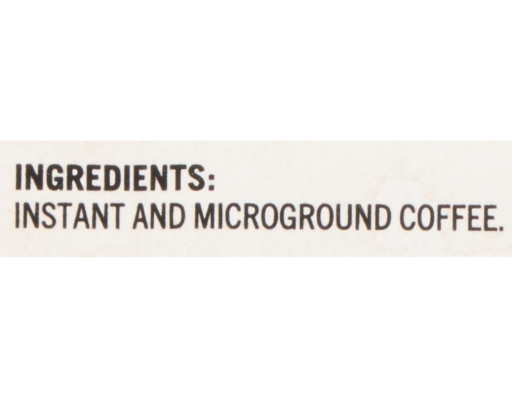 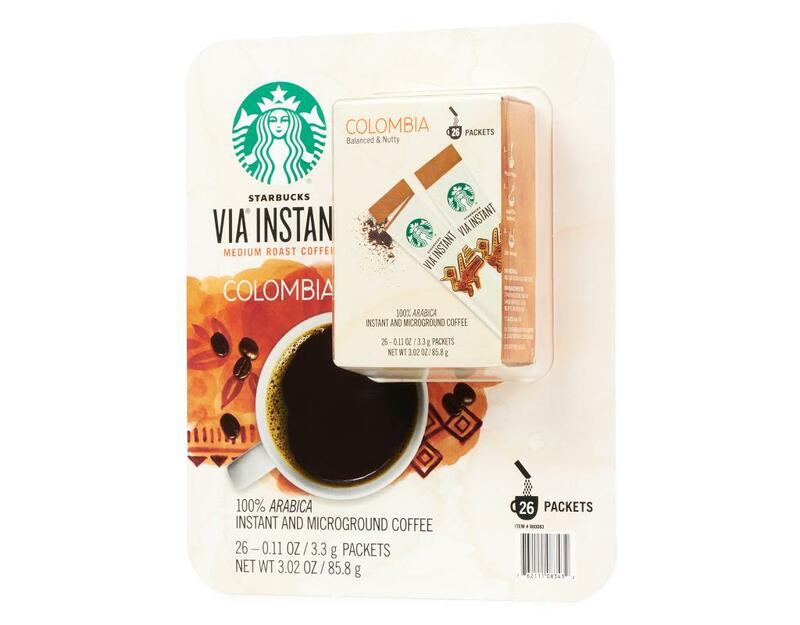 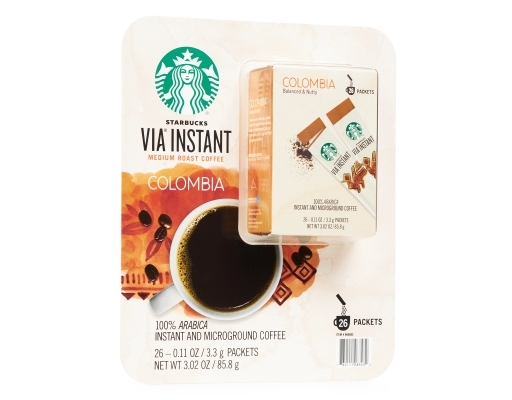 At last there's an instant coffee you can enjoy at home that's as good as fresh-brewed Starbucks coffee.